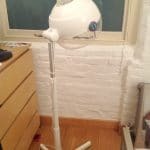 When you’ve found a hairdryer that you love, you want to take it everywhere; however, taking a bulky one abroad is no mean feat. With luggage restrictions on most airlines, you need to save every kilogram and then there’s the voltage issue, with lots of far-flung countries having completely different voltage requirements. 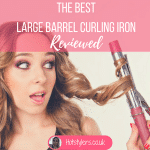 So, do you just hope that you can manage your hair without your favourite hairdryer or do you try and find something that can do the job just as well? If you want to avoid that frizzy, untamed holiday hair look, you really need to look for a high quality travel hairdryer, but it’s not easy. Lots of the small hairdryers on the market aren’t very powerful and they tend to overheat quickly which puts your hair in danger of dryness and damage. Luckily, we’ve been doing some research for you and we’ve come up with the best portable hairdryers suitable for traveling abroad. Read on to find out which will work best for your hair type and why. What’s The Difference Between Regular Hairdryers and Travel Versions? The major difference is size of hairdryer. 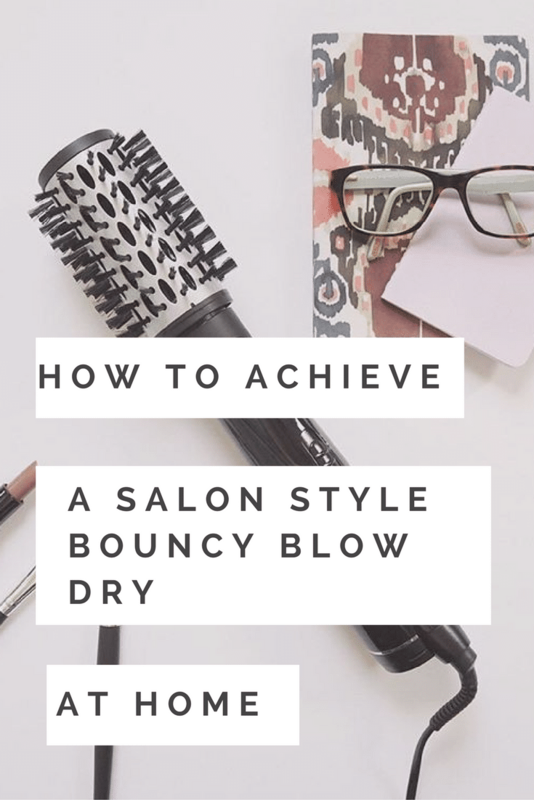 Regular hairdryers are relatively large, because they have powerful motors and plenty of today’s state-of-the-art technology to build into their mechanisms. By their very nature, travel hairdryers need to be small and compact, so they can easily be packed away in your luggage and they must be portable. 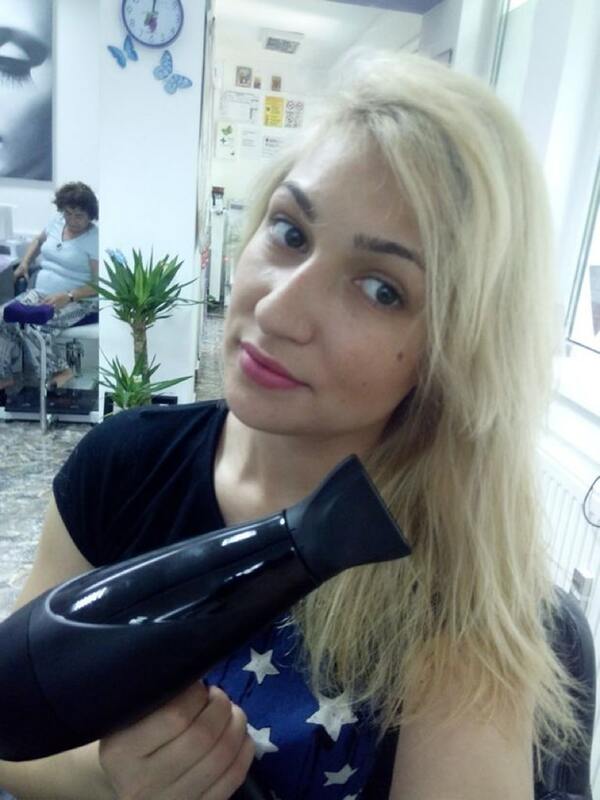 Some travel hairdryers have completely different voltage systems, so they’re designed for use in parts of Europe or even further (such as Asia, Australia or the USA) and others have dual voltage so they can be used at home too, for example, if you go to the gym a lot and prefer to use your own product. As mentioned, you want something small but powerful so it can cope with a great blowdry. There’s no point in taking a large, bulky item away on holiday if it takes up too much space and if you travel around a lot, you won’t want a great big hairdryer! By the same token, weight is important. Firstly, for portability, you don’t want a large hairdryer that’s heavy in your luggage (or in your gym bag). Secondly, because of the weight restrictions on most airlines in and out of the UK, it’s best to pack as lightly as possible, to make room for your clothes and shoes (the important things!). If you have particularly unmanageable, frizzy or curly hair, you need a small hairdryer with big power. There’s no point in just buying the first portable hairdryer you see. 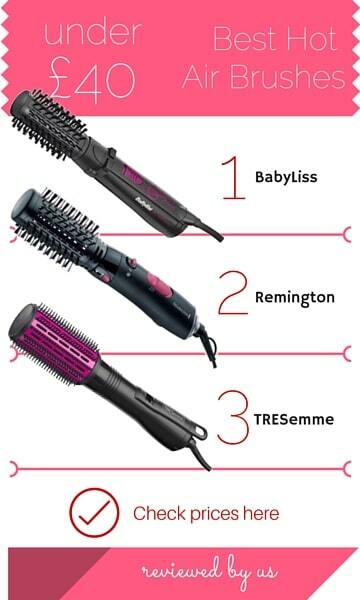 You need to understand if it’s going to blast your hair fast and with ease, otherwise you’re left with either limp hair that doesn’t do much or a head full of untamable frizz (1200 wattage is best for easy to manage hair, if your hair is thicker or courser with lots of frizz, buy a 2000 wattage). Voltage. Think carefully about this. If you travel a lot for work or for leisure, you need to consider where you go to. All countries have different voltage systems (except some European destinations which have the same as each-other) so it’s a good idea to buy a travel hairdryer that has two or three different settings. That way, you won’t arrive in Paris with a hairdryer that only works in the USA, for example. We have included a full review of our top choices below. One of the most reputable brand names in hair tools, GHD has a significantly impressive travel hairdryer in its Flight Nocturne. This hairdryer includes two variable temperature settings for ease. You can also remove the nozzle if you prefer to use it without. This hair dryer is foldable too, so it neatly packs away in your travel bag. With a protective travel case, it’s a great travel or gym option. Other travel benefits include dual voltage, at 240 volts and 120 volts. It comes with a UK 3 pin plug (just transfer onto a plug adaptor when abroad). 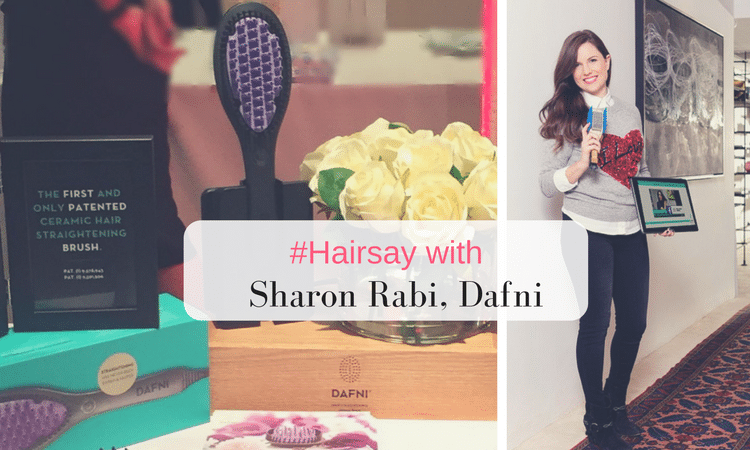 BaByliss represents another notable hair tools company that you can trust. The Travel 2000 hairdryer represents an excellent all-round product. It’s very fast too, with 2000 watts and it’s dual voltage so you can use it pretty much anywhere you travel. Extremely lightweight (0.4kg) and compact, the handle conveniently folds inwards so you can pack it easily. This product comes complete with a concentrator nozzle for precision styling and a UK 3-pin plug that is transferrable using a plug adaptor for traveling. Remington represents a high quality brand name. So you can have confidence their compact hairdryer is just what you need for traveling around the world (or when you go to the gym). The hairdryer is light, yet powerful at 2000 watts and comes with a convenient foldable handle so you can stow it away. 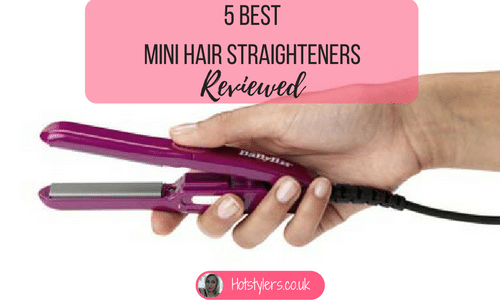 With two heat and two speed settings, it’s a useful little hairdryer giving you options when it comes to styling and unlike the others mentioned here, it comes with a concentrator and a diffuser attachment. At just 450g, it’s very small and neat and it boasts worldwide voltage so you can use it wherever you go! This travel hairdryer offers a host of features, including ionic technology which helps to combat frizz (excellent if you’re traveling to a humid climate). Complete with a mini paddle-brush, it’s small but powerful at 2000 watts so it works fast and it’s made out of tourmaline and ceramic, for excellent heat distribution. Lightweight and compact, this hairdryer includes two heat and speed settings and the multi-voltage feature means you can use it anywhere in the world. Use it on 125 Volts or 240 Volts. The Red Hot is small and compact. It comes complete with a hanging hook. Foldable, this compact hairdryer is dual voltage and boasts two heat settings. The wattage is 1200 watts (so not as powerful as some of the other models mentioned here) and it comes with two heat settings as well as a concentrator for precision styling. The Red Hot offers two voltage choices, 120 and 140 and a convenient 1.8 metre long power cord, invaluable when your hotel mirror is far away from the mains power! This powerful small hairdryer has 1200 watts (slower than some of the others mentioned, so is better for you if your hair is easy to style). It has two heat and two speed settings and it’s lightweight, so won’t take up too much luggage space. Multi voltage means it’s suitable for use anywhere in the world and it comes with a three year guarantee, for extra peace of mind. The Benross version offers significant power despite its small size. This option is great for most hair types but is best for easy to style hair. This travel hair dryer is entirely compact with foldable handle and dual settings. Lightweight, small and efficient are the words that come to mind when describing this option.